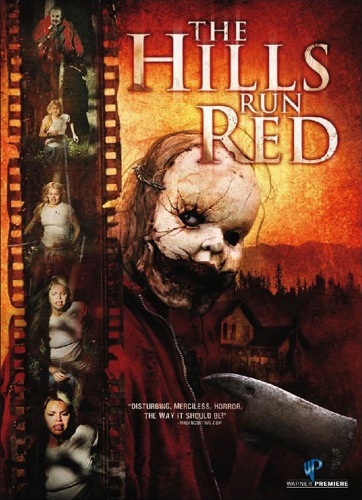 My fourth film for Joel Silver’s horror and thriller shingle, Dark Castle, The Hills Run Red was my second time working in LA. It was also my first honest-to-goodness slasher movie, and a real treat. Cutting in sound effects on a horror film is almost too much fun. It was also a great pleasure to work again with editor Harold Parker. He and I had worked together previously on Gothika for editor Yannick Kergoat, so I was deeply honoured when Harold called me to assist him on his first time up as head picture editor.